The Sen Foundation is a nonprofit organization for research and education in international cooperation. We offer courses, guest lectures, and training on Peacebuilding, UN activities and Development Cooperation. Our current courses are taught at the Bachelor and Master level at Leiden University. They include Peacebuilding after Conflict, International Relations, and International Organizations as well as Current Issues. The Sen Foundation trains research students by providing them with the possibility to write and publish research articles under supervision. Click here to view published articles. 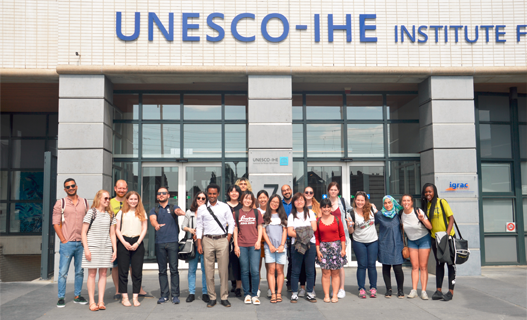 One of our annual activities includes the Summer school on Security, Human Rights, and Development at The Hague University of Applied Sciences. Click here to read more about the summer school. 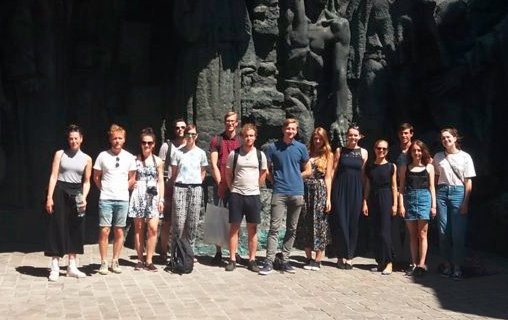 In 2016, we offered a study trip on European cooperation, nationalism and international conflict to Ukraine in cooperation with the Grensland Society. Click here to read more about the trip. 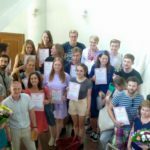 From mid-July to mid-August 2017, the Sen Foundation and the Grensland Genootschap organized a summer course in Russian for the very first time. The course was held in Kyiv, in cooperation with the Taras Shevchenko University. 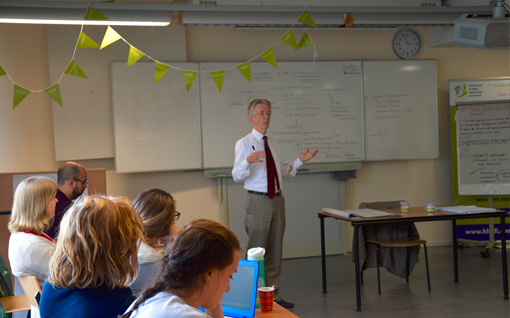 22 students from different Dutch universities took daily classes in Russian for four weeks long. Tobias Wals from the Sen Foundation provided additional lectures on Ukrainian politics and excursions around Kyiv. The course was a big success – all students received an official diploma from Taras Shevchenko University. For 2018, we are planning to organize courses in both Russian and Ukrainian for students of all levels. If you are interested in taking a course yourself, save some space in your agenda from mid-July to mid-August 2018! Please note the general terms and conditions. The Sen Foundation trains students in research by providing them with the possibility to write and publish research articles under supervision. Click here to view published articles.